Much has been made of China’s emerging role on the global stage, powered by the economic clout that three decades of extraordinary growth have earned the country. While some may view that rise with concern, considering its potential impact on the existing world order, few have failed to view it with awe. But what that focus on China’s place in the world often obscures is that the leaders of this country of 1.3 billion people are intensely riveted not so much on the rest of the world as on the many domestic policy challenges that China faces. Many of those challenges are the direct result of the process of reform and opening up that Deng Xiaoping launched in 1978, which propelled the country into virtually uninterrupted economic growth since then. From widening income disparities between rich and poor, urban and rural, coastal and inland areas, growth has brought with it a host of problems. The challenges facing China’s leaders as they seek to strengthen the foundations of the country’s next stage of development cut across a wide swath of sectors. From healthcare to education, from the environment to minority relations, and from social welfare to the media, pressures for change are everywhere. Even the bedrock of China’s recent successes, its economic and political system, is being submitted to fresh thinking by a leadership committed to securing the future of the home front, above all else. 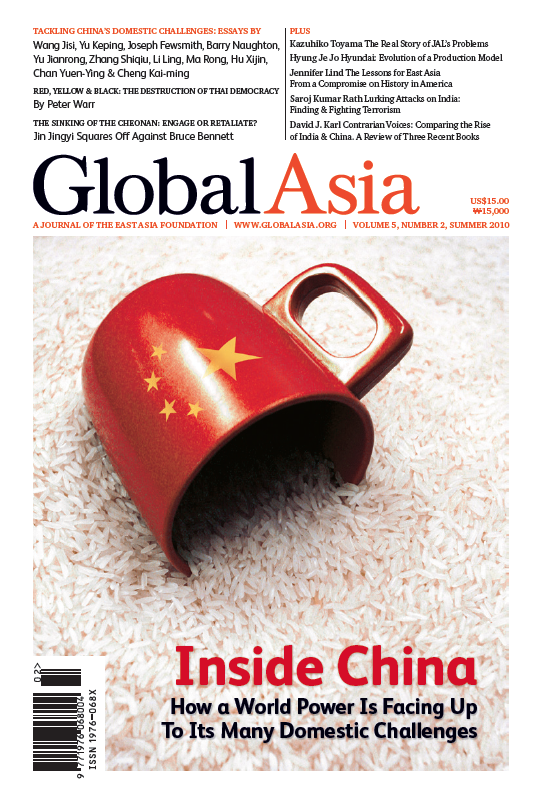 In this issue of Global Asia, we take an in-depth look inside China to explore the many domestic challenges confronting the country’s leaders. 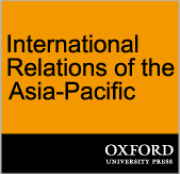 Under the guest editorship of Professor Wang Jisi, who is a member of our Editorial Board, and Professor Wang Yong, who is one of our regional editors, we have brought together essays from a variety of scholars from inside and outside the country. The picture that emerges is of a country that is squarely confronting the magnitude of the challenges that lie ahead. Responding to both deeply ingrained characteristics of Chinese history and culture and openness to modern ideas, China’s leaders and policymakers are crafting responses that will likely ensure uniquely Chinese solutions. With this issue, we are also pleased to announce the addition of several new members to our Editorial Board and the appointment of another regional editor. Joining our Board are Tan Sri Mohamed Jawhar Hassan, chairman and CEO of the Institute of Strategic and International Studies (ISIS) Malaysia; W. Lee Howell, managing director of the World Economic Forum in the US; Barry Eichengreen, professor of economics and political science at the University of California, Berkeley; and Stein Tønnesson, former director of the Peace Research Institute Oslo (PRIO), Norway. Also joining Global Asia as a regional editor for the US is Satu Limaye, director of the East-West Center in Washington DC. If you would like to contribute to Global Asia, please send your articles or proposals to us at editorial@globalasia.org. 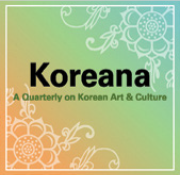 We welcome any inquiries about possible articles, so please do write us. While all the world watches China assume a greater role on the world stage, the country’s leaders are focused far more on the many domestic issues China faces. The next stage of the country’s development will require creative solutions to the challenges that have emerged since economic reforms began three decades ago. We take an in-depth look at what needs to be done. While most China-watchers outside the country are more concerned about China's external relations and behavior, the key to understanding China's international policies and practices including economic ones, is to see where its domestic trends are heading. Economy — The swift and dramatic actions taken by the Chinese government to buffer its economy from the worst effects of the recent financial crisis represented one of the few bright spots of the period. Environment — Much has been made of the enormous environmental damage that has been done by China's spectacular economic growth over the last three decades. Public Health — China's health care system rapidly deteriorated in the period after economic reforms in 1978. Professor Li Ling outlines how the country plans to establish a modern system of universal health care. Ethnic Issues — Periodic eruptions of ethnic tensions in certain regions of China often obscure the complex history of identity and the idea of the nation-state in modern China. Media 1 — Along with so many aspects of Chinese society, the country's media have undergone vast changes in recent years, but the implications of those changes have not been fully appreciated outside of the country. Media 2 — Flush with money and brimming with confidence, China's central state media are rapidly expanding beyond China's borders to export the government's official view on world events. Education — Under China's ancient dynasties, the system of examinations for candidates for the civil service symbolized the role of education as a vehicle for social advancement. In modern China, examinations still play that crucial role. Despite high emotions over the sinking of the South Korean warship, with talk of war on both sides, now is not the time for confrontation. North Korea's apparent sinking of the South Korean warship Cheonan marks a new low in the North's provocative behavior. While some would prefer to respond with carrots rather than sticks, it is time to take action that imposes political costs on North. The recent Red Shirt protests in Bangkok began with far-reaching support from city residents in tune with the protesters' calls for the government to go. However, protesters' increasing violence to push their message failed to legitimize their cause. South Korean environmental studies professor Sun-Jin Yun argues how the Lee government’s approach is too narrow to achieve sustainable development and masks an agenda that isn’t so environmentally friendly. The long shadow of history has darkened efforts to achieve a deeper reconciliation among many Asian nations, especially in East Asia. 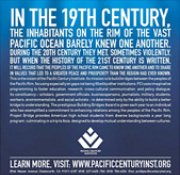 The scars of past conflicts continue to be the focus of controversy. Japan Airlines jolted the nation earlier this year when it filed for bankruptcy protection and set in motion a process of restructuring. Kazuhiko Toyama provides an inside perspective on what happened and what needs to be done to revive the carrier. During the recent financial crisis, automakers around the world reeled as one economy after another sank into recession. One automaker, however, weathered the storm better than others: South Korea's Hyundai Motor Company. In recent years, tens of thousands of people in India have died in terrorist attacks, most originating from outside its borders, yet the government has traditionally sought non-confrontational solutions.